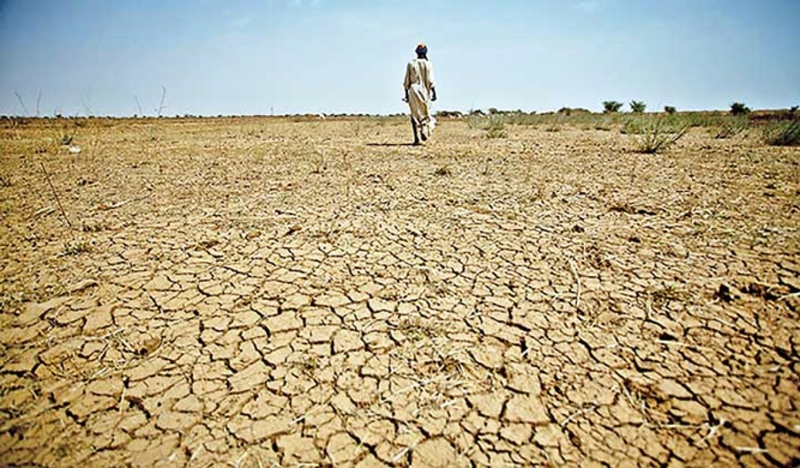 More than nine hundred thousand civilians are affected by the drought condition that currently prevails in the Northern parts of the country, the Disaster Management Centre (DMC) said today. DMC Deputy Director K.A.D.P.K. Kodippili responding to Daily News said the year prolonged drought condition has affected areas including Puttalam, Monaragala, Anuradhapura, Polonnaruwa, Northern Province and some parts of Kurunegala and Kandy. After conducting preliminary assessments regarding the condition, the DMC has spent Rs. 40 million to provide clean drinking water to people in affected areas. Kodippili also said that the DMC has provided 6000 water tanks and 200 water bowsers to the program. The DMC Deputy Director requested from the civilians in the affected areas to contact 117 emergency service if they come across problems to access clean drinking water. He also said the famers have undergone crop damage due to the severe weather condition and have been compensated. The DMC has also implemented several awareness programs for the affected communities on the importance of consuming clean drinking water, Kodippili said.